Mist eliminator is made of knitted wire mesh. 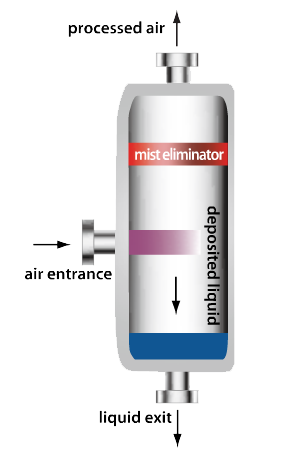 When muddy air pass through a mist eliminator, small liquid particles floating in the air will stick to the mist eliminator. These meshes are usually being tightly packed stack. The pleated shape can increase the surface area, allowing for a larger contact space while keeping the weight of the mist eliminator light. It is mostly used in purifying petroleum, crystalizing, stink removal, dust collecting, as well as in gas and chemical industry equipments. M80 In all types of mist eliminator, M80 has the highest air passing speed. 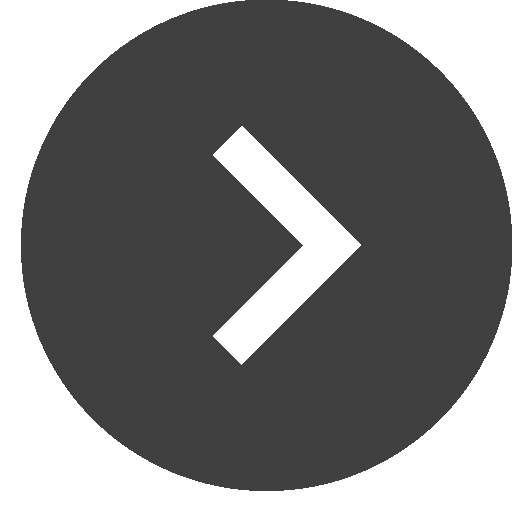 It is usually used when low pressure loss is needed, no clogging is allowed or whenever a low high air processing volume environment is necessary. the thickness of the mist eliminator is around 150 mm. To achieve the same mist capturing effect as with the M192 (see third item of this table), the thickness should be set to 200 mm. M144 Suitable for processing 5~8μ mist particles at the speed of 1~5 M/Sec with the efficiency ratio 95%~99%. M192 Used when high efficiency ebvironment is required. Although its higher density can cause the bigger pressure loss, it is still capable of processing 3μ mist particles at the speed of 1~6 M/Sec with the efficiency ratio 95%~98%. H220 To remove the 1~3μ mist particles, especially when the mist density is lower than 1.0 mg/M3. This thickness of H220 is usually at 200~300 mm. H432 Specialized in capturing 0.8~1μ mist particles, H432 has a higher capturing efficiency than H220. It is the most efficient demister but its pressure loss is higher than the other types.